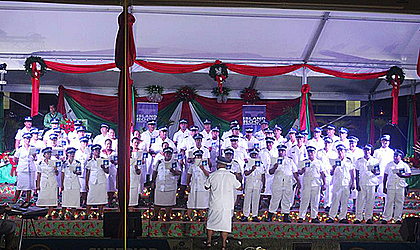 From December 15 through December 23, several churches from throughout Upolu were praising God and celebrating the birth of His Son, Jesus Christ, in front of the Fiame Mata’afa Faumuina Mulinuu II government building in downtown Apia. 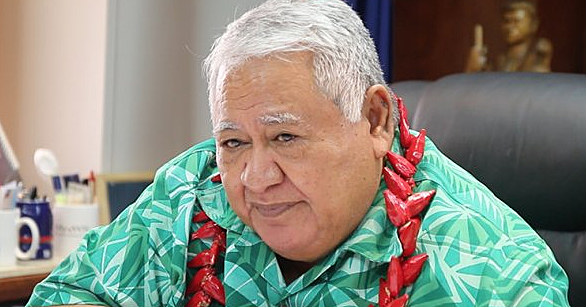 Following the first Christmas lighting display and programme in 2015, the Prime Minister Tuilaepa Sa’ilele Malielegaoi asked the Church of Jesus Christ of Latter-day Saints (L.D.S.) to continue the programme. 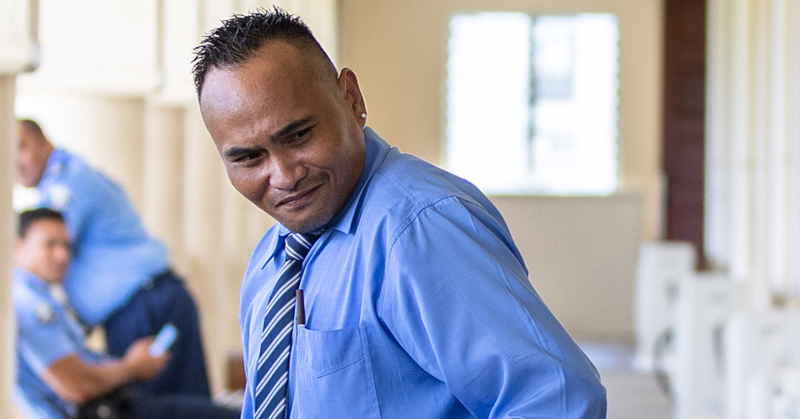 It has now become a Christmas tradition in Samoa. Performances were offered free of charge to the public each night and the event was carried live on TV3 from 7:30 p.m. to 9:00 p.m. TV3 Apia Broadcasting Limited co-sponsored the event. In addition to the television coverage, they also provided tents to shield both the performers and the audience from the rain. This year the Christmas lighting display included a large “Christmas tree” utilizing a three-storey high flood light pole covered with white and gold led lights. All of the Christmas lights were donated and installed by volunteers of the other co-sponsor, the L.D.S. Church. 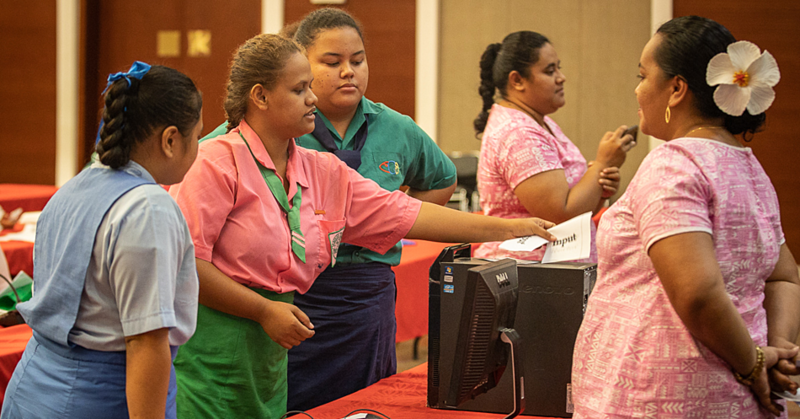 The opening ceremony on December 15 featured choirs from the Apia Samoa Central Stake (a stake is a group of several congregations of the L.D.S. Church), the Apia Samoa West Stake and another from the Samoa Ministry of Police. More than 18 other choirs, dance companies and individual artists joined in the celebration during its nine-day run, including choirs from the Catholic Church, the Methodist Church, Congregational Christian Church and the Assembly of God Dance Group visiting from Australia. Lee Anne Kinghorn, a Church missionary from America viewing the “My Island Christmas Lights and Caroling” commented, “This is our second year attending the “My Island Christmas” programmes in Samoa. Because of our wonderful experience last year, we started getting excited about attending weeks ago.